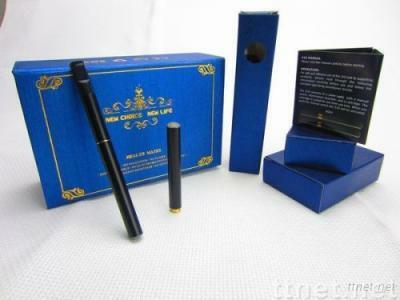 Tips: Any color of electronic cigarette body you could customize. The LED light you could customize in different color. The position of LED light you could customize, on button, surround, head and etc. You could choose e-liquid in more flavor and more density. There is more battery capacity for your choice.